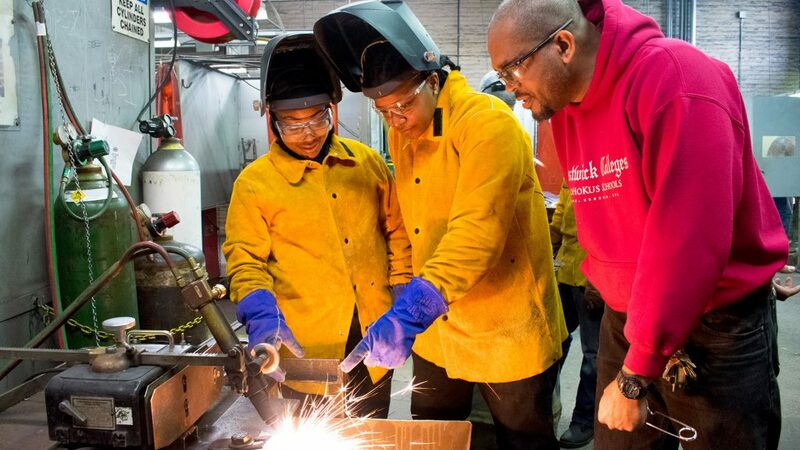 Training in the core fundamentals of welding will allow you to find employment in a wide range of industries. 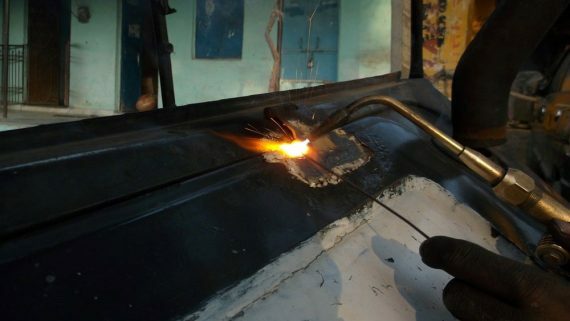 Welding is more than just joining two pieces of metal together. It’s considered an art by those in the field and is an important part of any major construction project. You’ll train in all phases of combination welding and code certification requirements, including electric arc, TIG, MIG, metal theory, oxy-fuel practice and mild steel and plasma arc cutting. “Over the next 10 years, 200,000 to 225,000 welders are going to be needed. 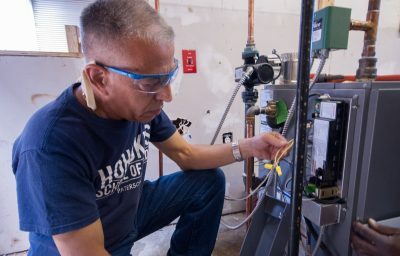 This is an industry that is not going to go away,” says John Mendoza, president of the 68,000-member American Welding Society. Bureau of Labor Statistics, U.S. Department of Labor, Occupational Employment Statistics, [05/01/11] [www.bls.gov/oes/]. 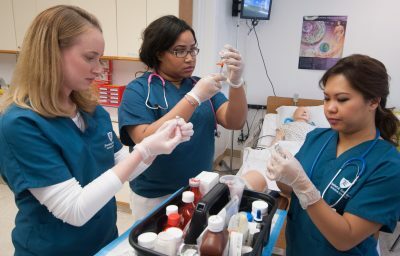 Credentialing organization may change requirements without notice. 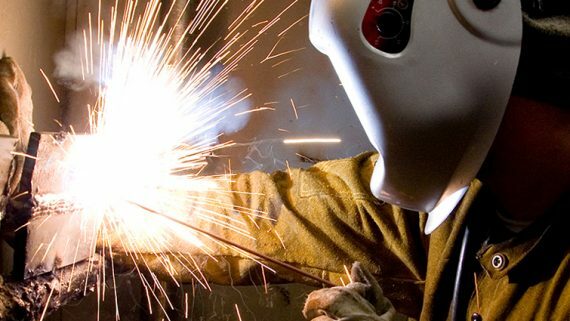 Frequently asked questions about welding. 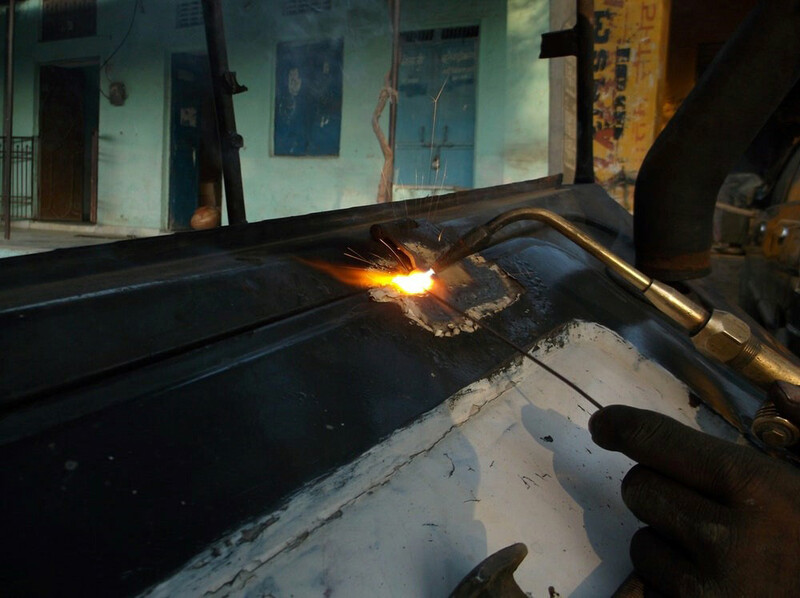 Welding is important because it is one of the most essential journeyman trades in the world. 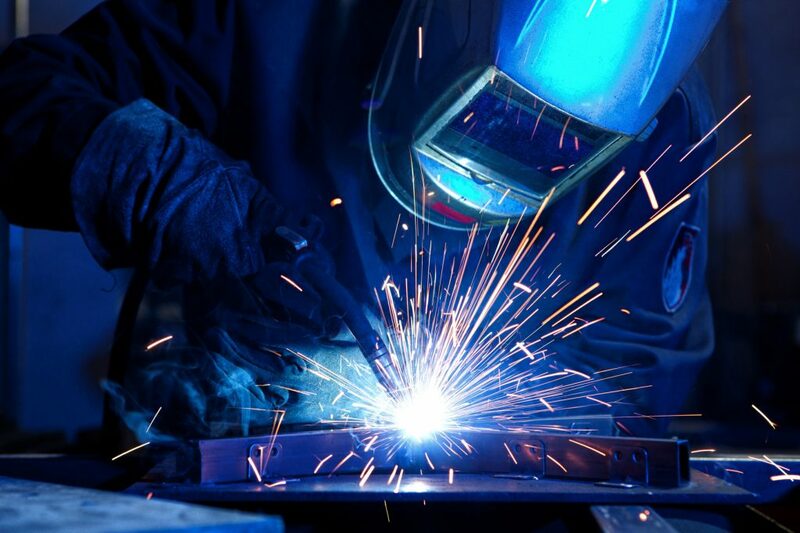 Without welding, there would be no vehicles on the road and many buildings, gates and fences would cease to exist. 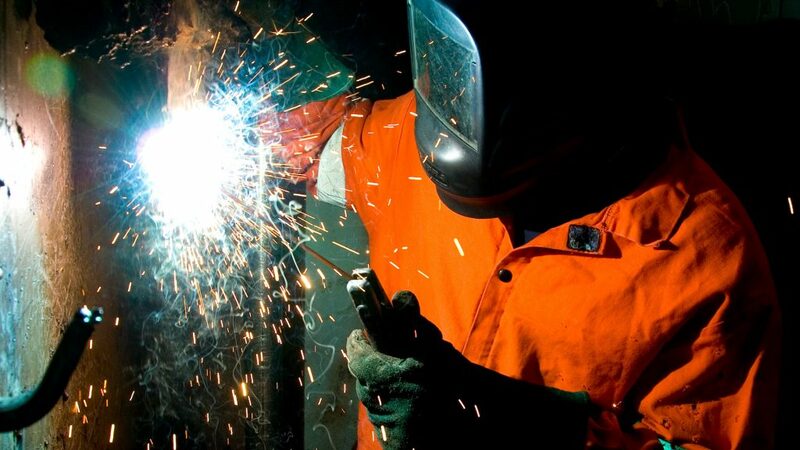 Welders today rely on cutting edge technology in their everyday work. Having a transformative effect on the trade, technology has rapidly expanded and improved welding practices. 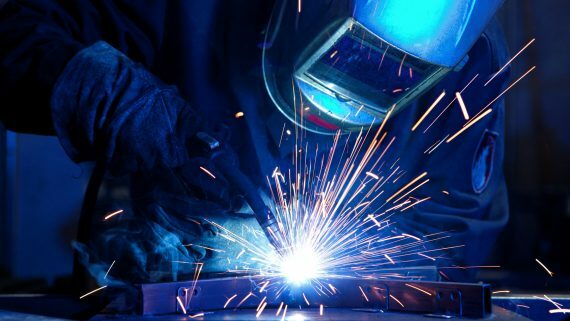 From the development of arc welding to the refinement of laser cutting, welding is continually evolving. 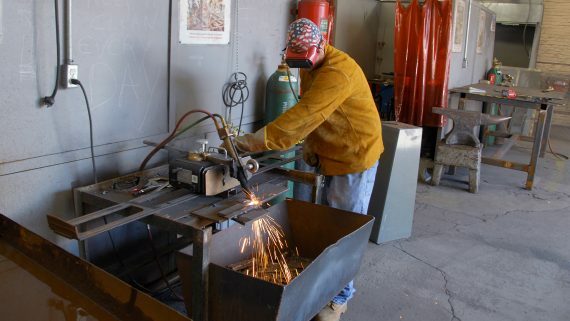 What type of places or positions do welding students work in after graduation? 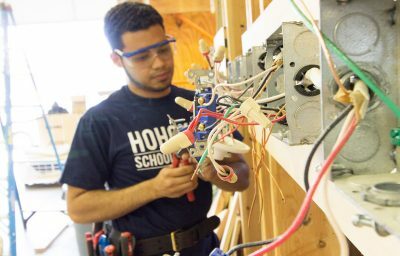 What certifications and affiliations are offered through the welding program? Graduates are eligible for AWS (American Welding Society) Structural Standards (D1.1.) American Welding Society (Plate). What kind of person would make a good welder? Someone that is good with their hands, is patient, has good hand-eye coordination, and is self-motivated would make a good welder.